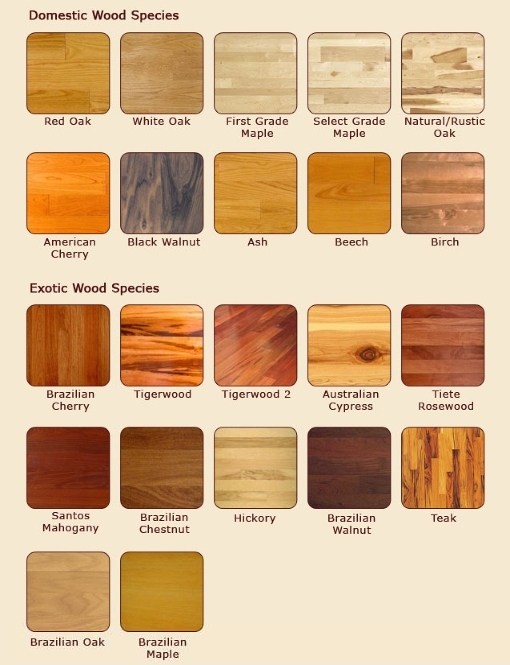 *Come visit our showroom for every hardwood flooring option you could think of. We can customize any project to meet your specifications. We guarantee to get the job done right the first time and will work hard to make sure you are completely satisfied. Call us today and let us show you the difference. 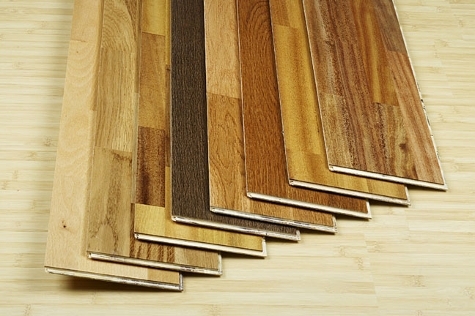 Laminate Flooring is a great way to get the natural look of real hard wood for less. Floor Magicians Inc. offers a variety of laminate flooring to suit your style of living. Laminate floors lay over the installations sub-floor after laying a foam/film underlay to provide moisture and sound reducing properties.